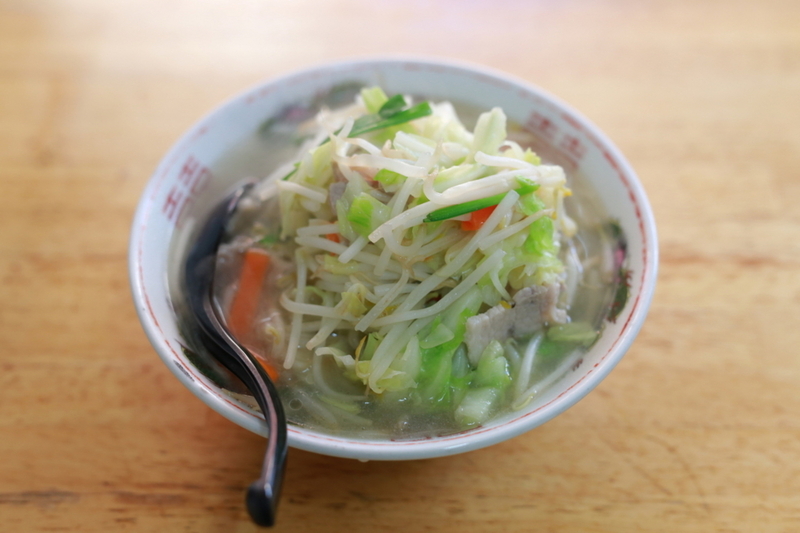 "Tanmen" is a kind of Ramen that is usually salt-based Ramen with stir-fried vegetables on top of the noodles. Healthier than regular ramen and less calories. 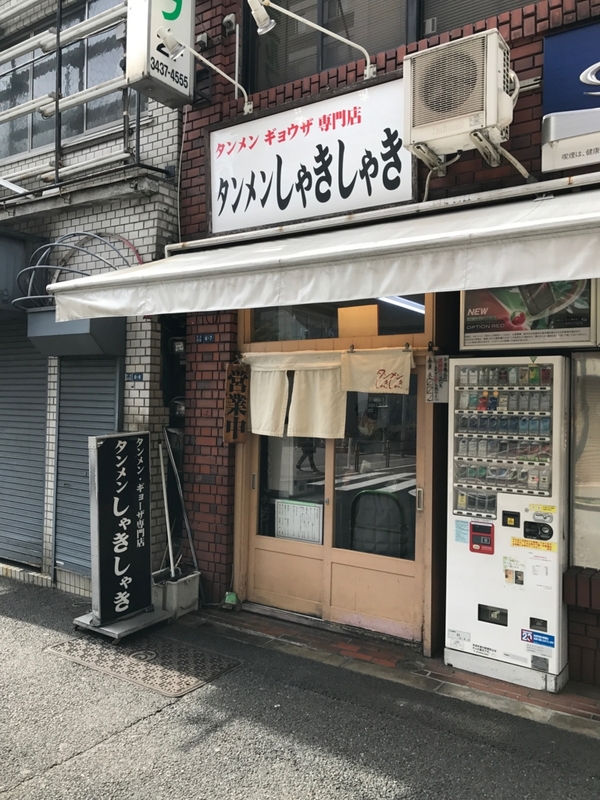 Girls tend to like Tanmen more than regular Ramen. 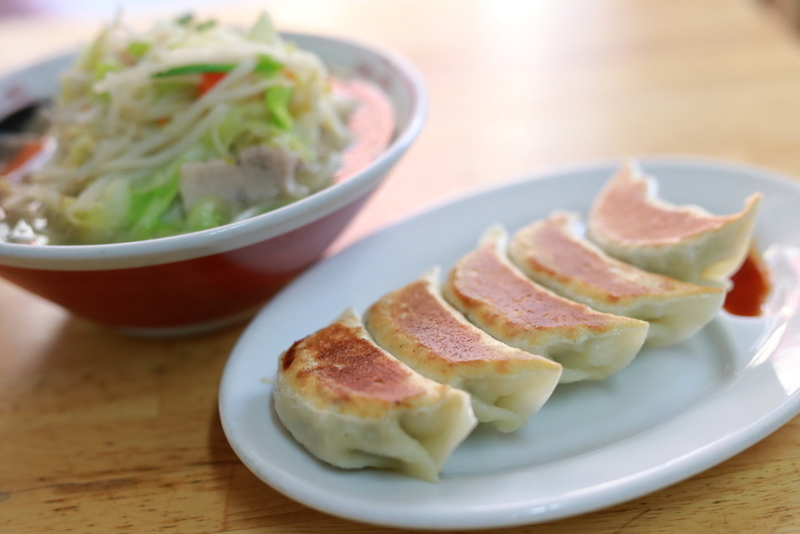 This Tanmen restaurant serves pretty good Gyoza as well. The best Tanmen I've ever had is Tonari but this one is also good.